Call or email us with your ideas and we will work with you to develop your design. Once the design specification is complete we will bring it your piece of jewellery alive and create a 2D sketch. When the 2D sketch is approved by you we will develop the design further and create a 3D sketch and full colour renders. At this stage, we take over and use our expertise to craft the perfect piece of jewellery for you. Make it personal with our bespoke service. 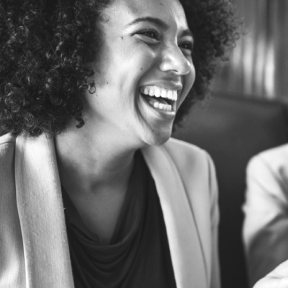 We'll help make your vision a reality, whether you've been inspired by a ring or already have a design in mind, we'll make it happen. "Good news, she said yes! I proposed while we were on a private island in the middle of the Zambezi, just off the Victoria Falls at sunset. Thank you to the entire team for the hard work on this ring – it's much appreciated!" "I flew over to Cuba to join her family holiday and surprised her with a beach proposal! Very impressed with the high quality of customer service received throughout my communications with everyone at Diamond Boutique." "After I received the ring of her dreams, we flew to Mauritius, where the question was posed in front of a crowd of 150 elephants. She absolutely loved the ring, thank you for all your time and patience in getting it right!" 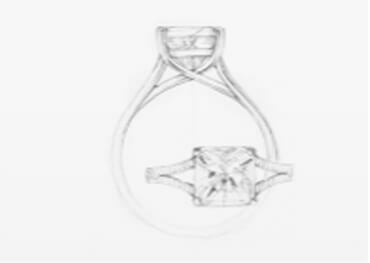 You will receive a FREE professionally drawn sketch of your custom ring so that you can see that the finished product will look exactly how you envision it. This way, you will be able to be absolutely confident that the ring that you are asking us to create for you will look the way you want it to. 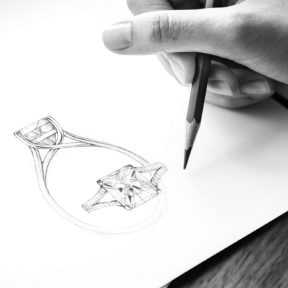 Size, shape, dimensions and design will all be carefully sketched out, providing you with a personalised glimpse of how the ring you have always wanted is going to look. As specialists in fine diamond and coloured gemstone rings, bracelets, pendants, and earrings, we’re confident you’ll discover the perfect piece amongst our extensive collection. 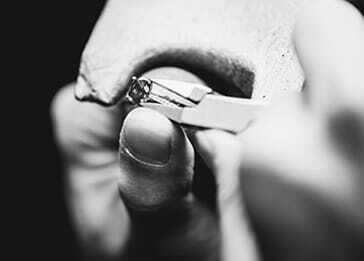 Whether you’re looking for an engagement ring, an eternity ring, a wedding band, a birthstone, or something entirely bespoke, there’s a stunning match for every taste – all designed and handcrafted by our exceptionally skilled jewellers. Every piece in our online store is lovingly crafted using the highest grade, precision cut stones – all ethically sourced and quality checked by our in-house GIA qualified diamond graders. 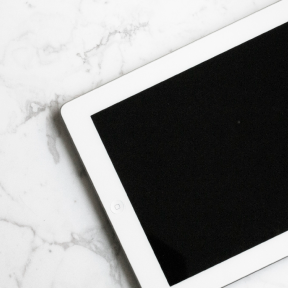 And if you’re worried about buying such an important item online, you needn’t be. 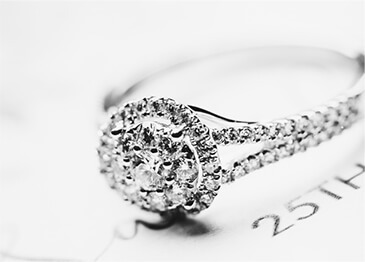 Your jewellery will be posted securely by next day delivery to anywhere in the UK – and all items are fully insured. Combined with a 30-day money back promise, it’s easy to shop from the comfort of your home with total confidence. If you can’t find exactly what you imagined, don’t worry. Instead, commission a unique, handcrafted piece through our Custom Jewellery Design personalised service. This option is perfect if you want to surprise a special someone with a memorable, meaningful, one-off piece. Simply choose your stone (or let us custom cut one for you) and then work with one of our expert designers, who’ll transform your artistic vision into an item you’ll treasure forever. Beautiful jewellery is an investment. The perfect piece will form a symbol of your love and your connection with the most important people in your life. 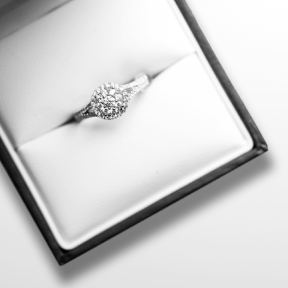 We believe you and your recipient deserve the absolute best and that’s exactly what you can expect from a Diamond Boutique creation.